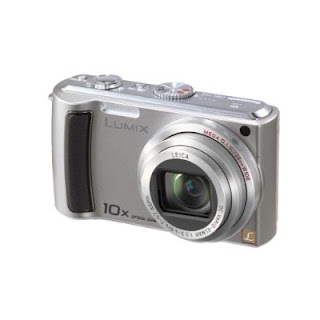 Fishing for a digital camera? I know it is very hard to settle down on one with so many options in the market. And it is very hard to check out the features of each camera. I am not gonna give a detailed technical review of this camera. 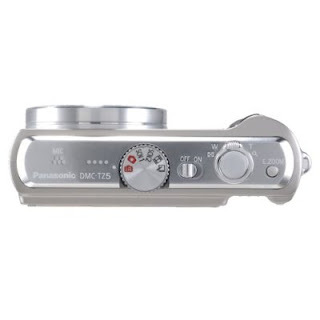 I'll just write what i was looking for in a camera and thats how you'll know why Panasonic DMC-tz5 is the one. 6. And Ofcourse best quality pictures. So thats a camcorder and a decent camera packed in together. Now, I got all of'em in my DMC-tz5. And not just that, I can record HD video, the video quality is so good you don't need any camcorder at all. Although there are many complaints about the sound quality in the video, I found it was pretty good. The IA(intelligent auto) is so perfect mode you just have to do nothing, it does everything by itself and the pictures are so stunning. They're just the way I wanted. After playing with it for a while I discovered a nice effect which I thought is not possible in a point-and-shoot camera; stand far and zoom in on the object, let it focus and the background gets so blurry with the object focused sharply. Landscape pictures are so wide, it takes 28mm pictures when zoomed out completely. This is just crazy Deal! So, if you're looking for similar features, trust me on this one. Right now the price on amazon.com is $217.71. Probably I will not need a camera for a long time. I bought a 8gb sd card and I am living my life!